Mets realize my modest hope. They did it. They finished third in the NL East, not fourth, as they did the preceding four seasons. They did it with a record identical to that of the 2012 season, and worse than those for the two seasons before, so their modest success is a result of how poorly their rivals the Phillies did this year. Going into the final day of the regular season, the Mets and Phils were tied with 73-88 records. 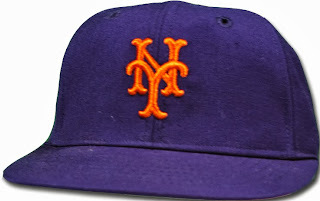 In their final game, the Mets got past the Brewers 3-2 while their resurgent erstwhile nemeses the Braves were clobbering the hapless Phils 12-5. 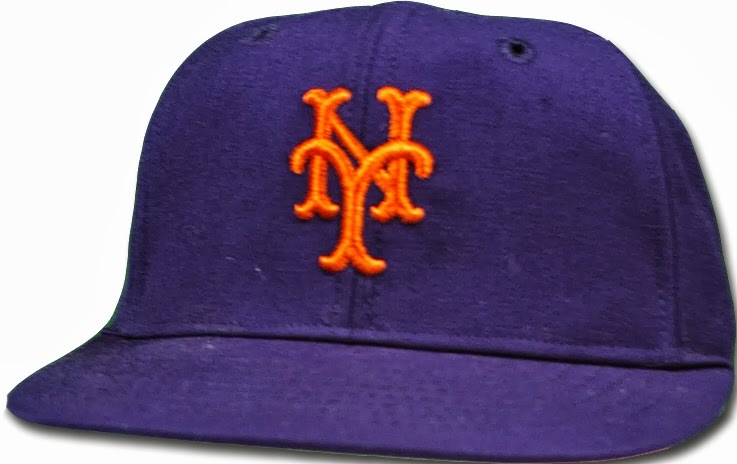 They also did it despite what it seems has become so characteristic of the Mets: a DL that looks like a casualty roster from Chateau-Thierry or Ypres; one that this year included a season ending elbow ligament tear to promising young starter Matt Harvey. At first it was thought Harvey would need Tommy John surgery; now he has decided to try rest and rehabilitation. Depending on how things go, he could be available sometime next season. The Mets won't be in the postseason, but as of now there are three teams still standing that I wouldn't mind seeing a World Series winner. The Red Sox, whom I like out of spousal loyalty, take the best record into the playoffs. The Pirates--my affection for them is explained here--have clinched one of the NL wild cards. My old home town's Rays may get an AL wild card if they can beat the Rangers tonight. Update: The Rays live, having got by the Rangers 5-2 in the elimination game, so they advance to the playoffs. Second update: Matt Harvey had a talk with Mets' GM Sandy Alderson (a Harvard Law alum I had the pleasure of meeting at an HLS alumni event this summer), and he will now have the surgery, which means he's definitely out all next season. Meanwhile, the Pirates and Rays both advanced past their wild card elimination games. Since then, the Pirates and Cards have split the first two games of their series, and the Rays got clobbered by the Red Sox 12-2 in the opening game of theirs. My wife is happy.